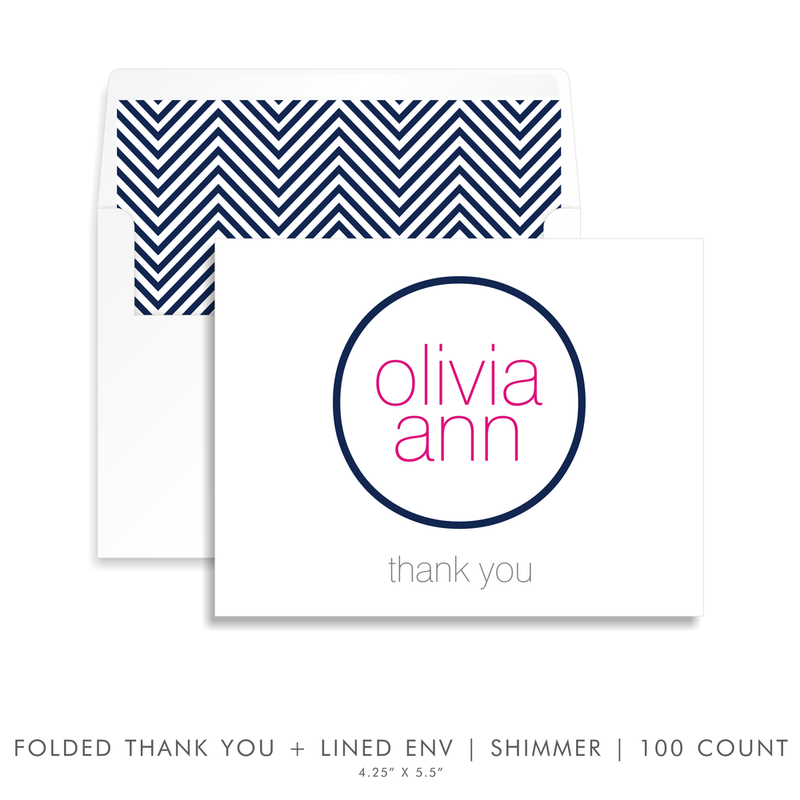 PROOF EDELMAN OLIVIA — Bar Mitzvah Invitations & Bat Mitzvah Invitations by Sarah Schwartz Co. WELCOME TO YOUR PROOFS! SIMPLY CLICK THUMBNAILS ABOVE FOR LARGER VIEW. Colors can vary by screen so please refer to your swatchbook for accurate colors. Changes are extremely expensive once your order goes into production and can even mean a complete reprint. PLEASE BE SURE TO REVIEW YOUR PROOFS VERY CAREFULLY FOR 100% ACCURACY...THANK YOU!